Tonight’s experiment is the 2017 I Frati Lugana, from Cà dei Fratti. A blind choice, on the recommendation of a local wine maker who is also an aficionado of not-the-usual-grapes. We ran into him at our local establishment, and got to talking while we were searching for Nero d’Avola. Let’s talk about the wine first. The wine is a amber colored, and clear. Slight brown to the usual “yellow” of a white wine. On the nose, grapefruit and apricot. Mouthfeel is clean, with a medium body swirling it in the mouth reveals hints of a slight spritz, but it could also be the acids talking. Flavors include the above mentioned grapefruit and apricot, as well as some mallic acid. Nice, long, clean finish. This has an alcohol content of 13%, and it is a creeper – fair warning. It might be tempting to think with the fruit notes and acids that this would be a tart wine. It has a tartness -not overwhelming- that is balanced out with a slight creaminess that comes not from oak, but from aging 6 months on lees. The tartness also mellows out the longer you leave it open. More about the wine can be found here. The I Frati Lugana is made from Turbiana, and fermented in steel tanks. Turbiana, it turns out, is Verdicchio. Verdicchio grown in the Lugana D.O.C. is somewhat unique, having adapted to local conditions, and developing distinct flavor profiles. The I Frati Lugana grapes are grown in limestone and clay soil. Cà dei Fratti heralds this as their flagship wine, and it is, indeed, beautiful. Though this is a young bottle (2017), the wine is, apparently age-able (and I love a nice, aged, white). Like our Tannat experiment, I’ll probably pick up another bottle (or two) to forget about for a while. 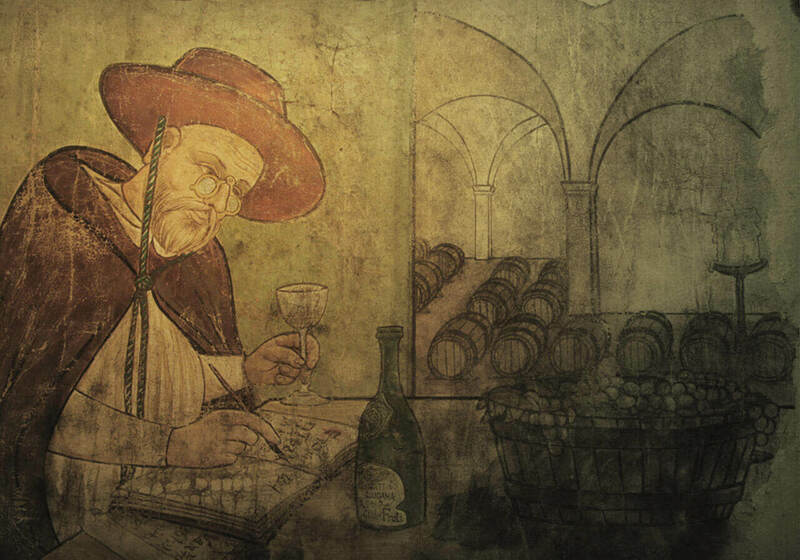 For more about Lugana and Turbiana, I highly recommend this article from Opening A Bottle. It is also well-worth learning more about Cà dei Fratti.